We have an abundance of equipment here at Morclean that can be used for various applications and we’re always looking for ways to help the local community. 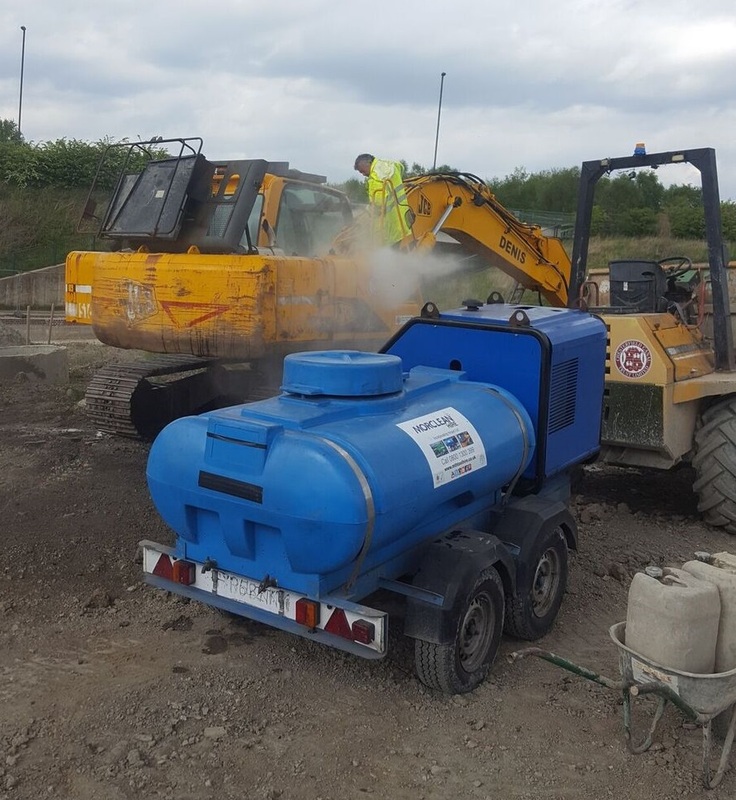 Recently we have lent one of our bowser pressure washers to a local canal renovation project which aims to restore the Staveley Town Lock and Hartington Harbour. The Chesterfield Canal Trust has spent well over £120,000 on the project (£45,000 of which has come from donations) which is a huge amount of money. 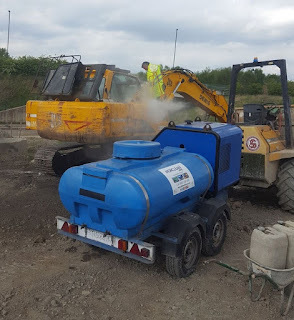 Unsurprisingly the Trust were really appreciative when we offered to lend them one of our water bowser pressure washer machines free of charge to help assist in the cleaning of the site. The bowser is ideal for construction sites which don’t have immediate access to an electricity source and it runs solely off of a battery. It has been used to effectively wash down equipment and clean down stone.